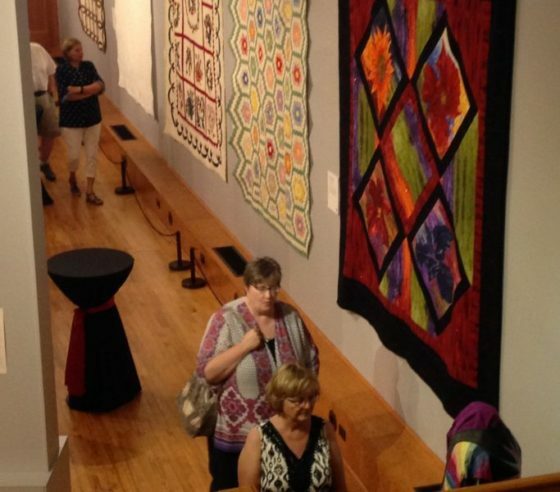 Thirty quilts, all of which are Blue Ribbon Winners from previous years at the Iowa State Fair, are on display in this amazing exhibit celebrating the rich tradition of quilts at the Iowa State Fair. 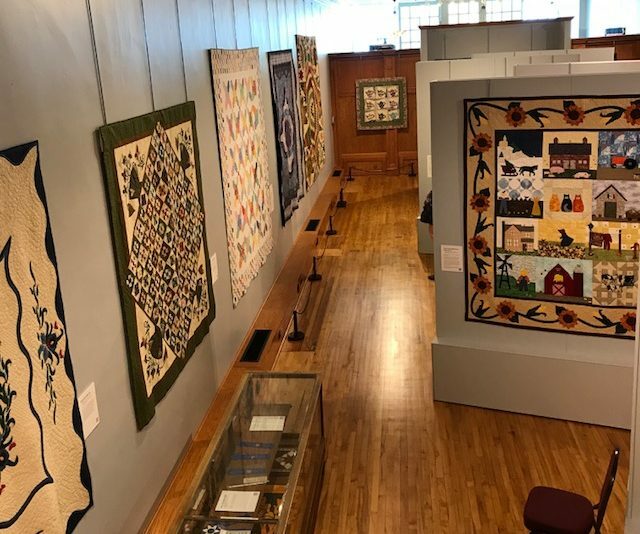 Quilts have arrived from around the state for this exhibit—the oldest was entered in the 1986 fair (back when quilts were still exhibited under the grandstand) and the newest, in 2017. Winterset, Iowa, the town where Fons and Porter’s Love of Quilting was born, will be host to an unprecedented quilt retreat. And you’re invited! In no time at all, you’ll fall under the spell of Winterset’s unique charms. And you’ll learn a new thing or two about quilting, too! Spend your days piecing new projects in the company of friends, old and new. 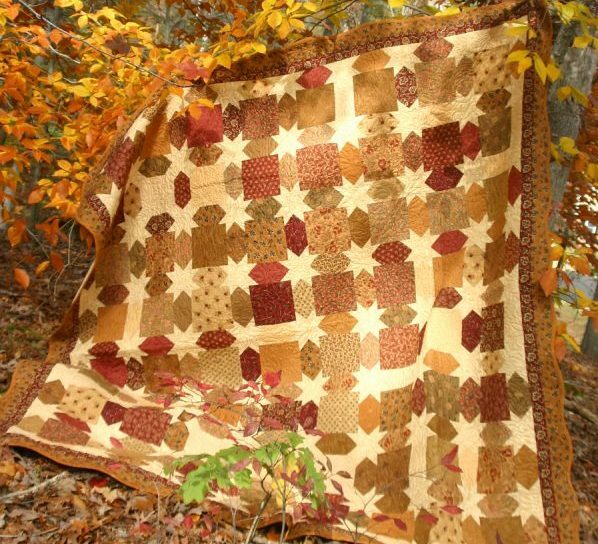 This exclusive quiltmaking experience with Marianne Fons and Love of Quilting alum, Diane Tomlinson, will be an unforgettable retreat you won’t want to miss. Learn more and get registered HERE. The Scrap Happy Quilt Guild of Clarinda will host a quilt show on Friday, September 14th, from 4:00 to 7:00pm and on Saturday, September 15th, from 9:00am to 4:00pm. Admission is $3 for ages 10 and older. There will be a bed turning with stories about the quilts, a tea room with beverages and desserts, and a boutique with quilted items for sale. Over 150 quilts will be on display. Tickets can be purchased to win a Christmas quilt which will be given away at the end of the day. The quilt show will be held at First United Methodist Church, 923 West State Street, Clarinda, Iowa. 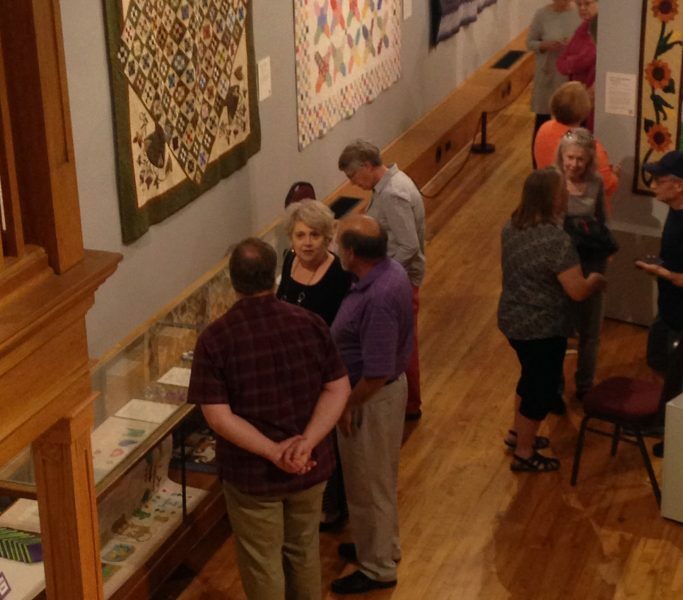 Join us at the Iowa Quilt Museum on Saturday, September 29th, for a discussion with Jerry Parkin, Iowa State Fair Board Member, and Dorothy Faidley, Iowa State Fair Superintendent of Fabrics & Threads. Dorothy and Jerry will share about the history of the Iowa State Fair and the long tradition of quilting entries. We’ll have more to share about this as the date gets closer and plans get finalized! 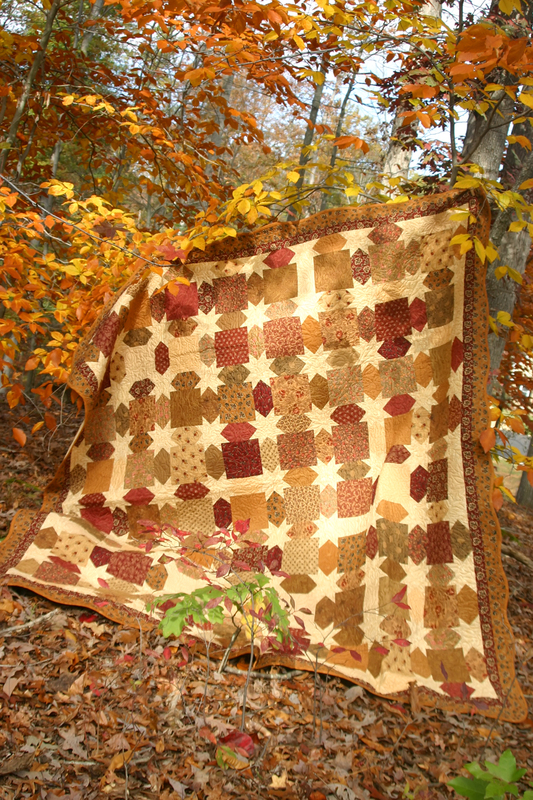 Would it be possible for someone to videotape each quilt exhibit and we could then make a donation to watch it on line? I loved touring the museum in 2017, but I will not be able to visit often as I live in California. Marianne, that’s an interesting idea. We’ll bring it up at our next board meeting.